*OPEN HOUSE, SUN APRIL 28 2-4:30pm. 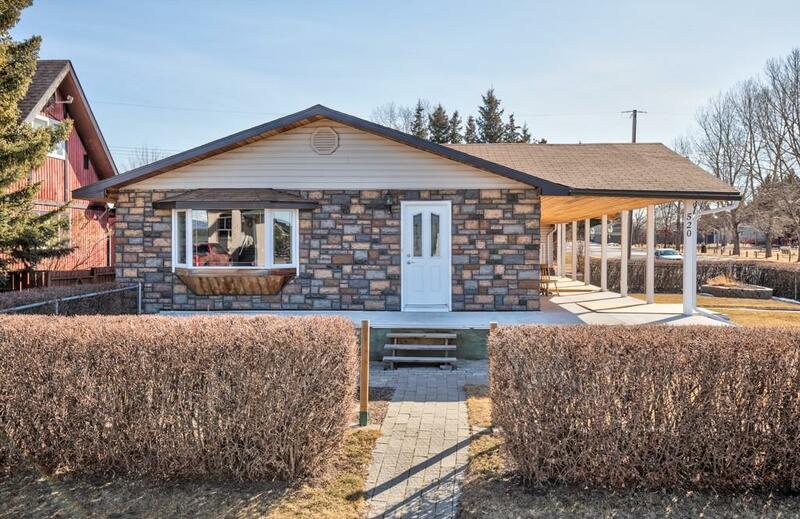 * Proud to present this stunning ranch style bungalow with extensive upgrades. Situated on a mountain view lot, this bright and welcoming home features a beautiful white kitchen with custom drawers, a huge pantry and newer appliances. Hardwood floors grace the home with bright picture windows allowing natural light to flood in. The master bedroom has an amazing walk in closet with built in drawers and exceptional storage. Bathrooms have been beautifully renovated. The spacious living and dining room area share a cozy 3 way fireplace to enjoy on a cool day. 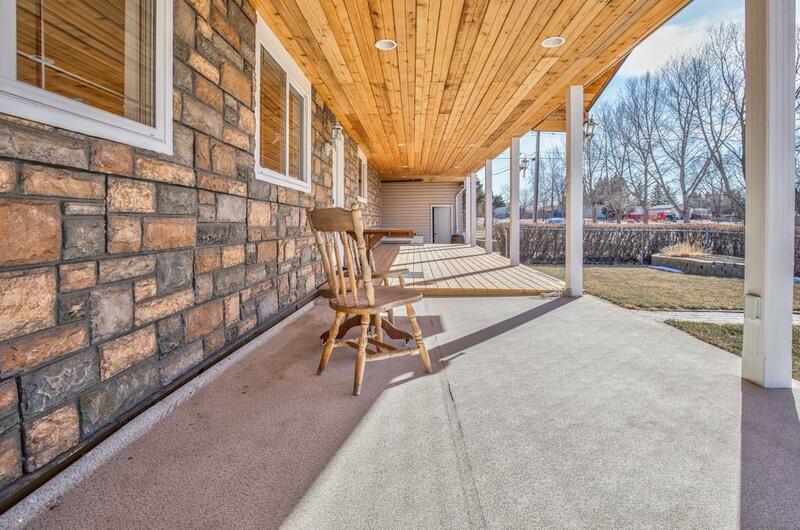 Enjoy the views from your SW facing covered front porch. The brand new deck area has been wired and reinforced for a hot tub. The shop area is 29' x 30', wired for 220V with a lift and pit area. 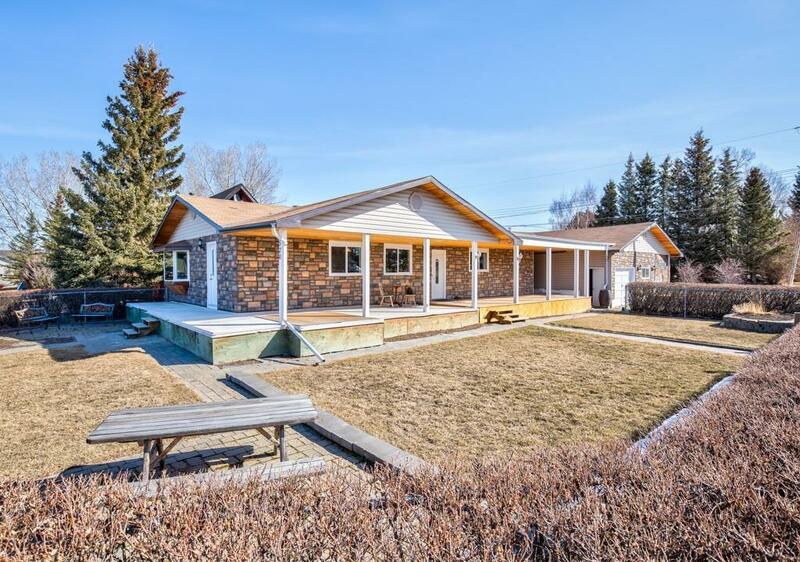 A perfect location next to a park and close to walking trails along the ridge. Longview is a peaceful, welcoming town in one of the prettiest parts of Alberta and is only 25 min to Okotoks or 10 min to Black Diamond.